Forget a birthday? Put off your holiday shopping till the last minute like the rest of us? 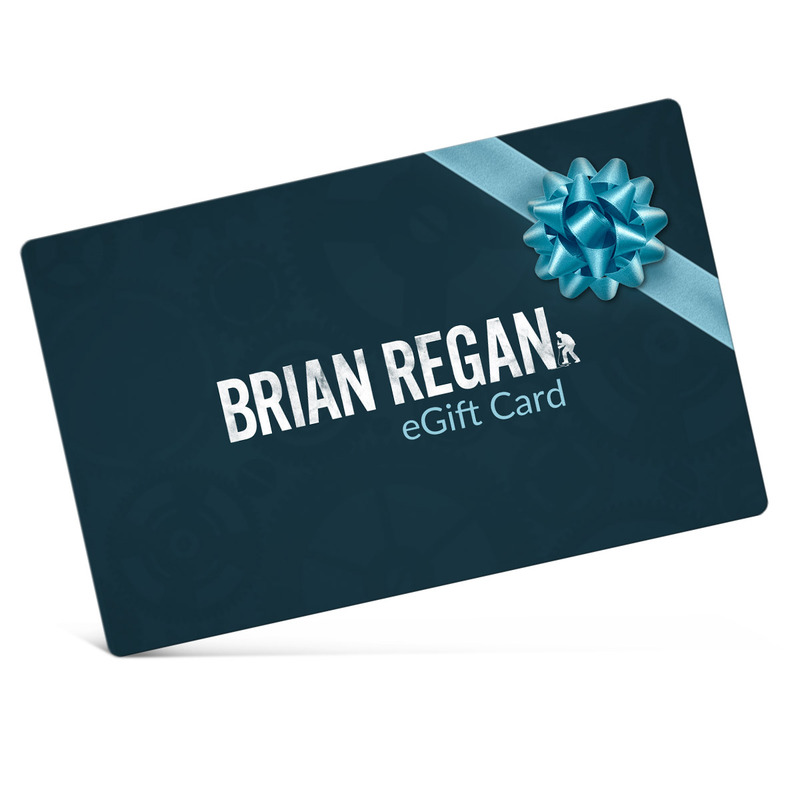 This eGift Card is the perfect gift to send your friends and family so they can pick up their favorite Brian Regan T-Shirt, DVD, or other gear! Available in $12.99 (give the gift of Brian's new stand-up album! ), $25, $50, $75, or $100 increments.